Saddle Pads for Horses! SaddleRight Saddle Pads for Horses that absolutely solves problems! The only saddle pad Guaranteed Effective For Life. 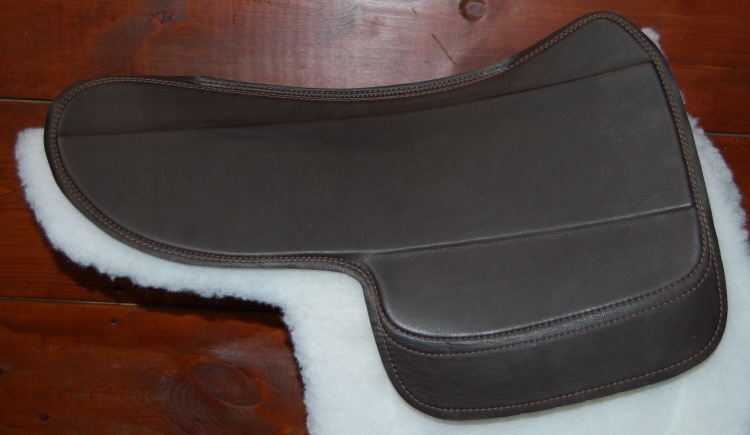 Dressage and english hunter jumper saddle pads. Guaranteed effective for life. 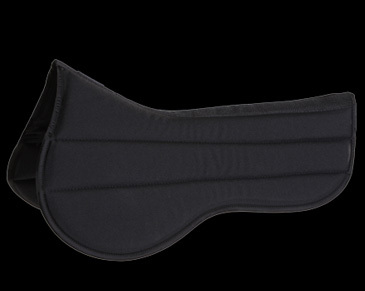 We have pads for any saddle..- Our saddle pads will NEVER pack down or compress. 'Christ' Saddle Pad Saddle-R Ultra Plus rim deposits behind white / natural. 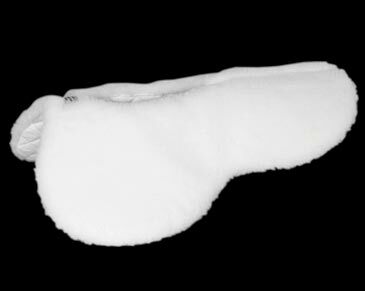 The Saddle Pad's underside is made of genuine sheepskin with a wool height of about 30mm with the area of ​​the spinal canal is released. 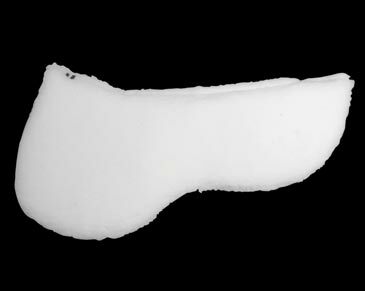 It has removable Aufpolsterungen in a thickness of 15mm at the rear. The top is made from our special saddle blanket cloth. It is attached by velcro plucking the belt strap of the saddle. Forward the sheepskin is pulled around to the top and serves as a saddle system. The rear edge provides additional edge protection and decorates visually.